Open to ALL, add your business to the Native Directory for Free. Click Advertise above. Register and start posting for free. Data migration in process. Pre Release - On-boarding of client and business listings in process. Register for free above and we'll keep you up to date. Native Directory Online - Pre Launch - Data migration in the works. 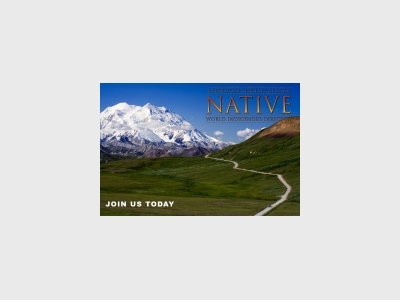 Free member sign-up above, be part of the Native Who's Who. Join us, Register for Free Above. Free Listings, Free Classifieds, Free Articles & Stories. Join us! "Ilisagvik" means "a place to learn" in the Inupiaq language. We provide full service and custom modification for all aluminum and fiberglass boats and the #1 recommended repair facility for props and impellers. An Invitation to post your stories for free. Join us. Register for Free Above. Sign up for our occasional emails.